BUTTERCUP HAS BEEN ADOPTED BY CARRIE IN TEXAS ! Buttercup is now a full fledged Texan ! Thanks Carrie ! This is Diva ! When I retired Diva from Breeding I placed her (free) in a loving home with Bruna, a woman in her eighties that I have known for years . I still check in on Diva from time to time and she is very happy with Bruna ! Diva was my first Pomeranian . She was a gift from our friends Marie and Bob. 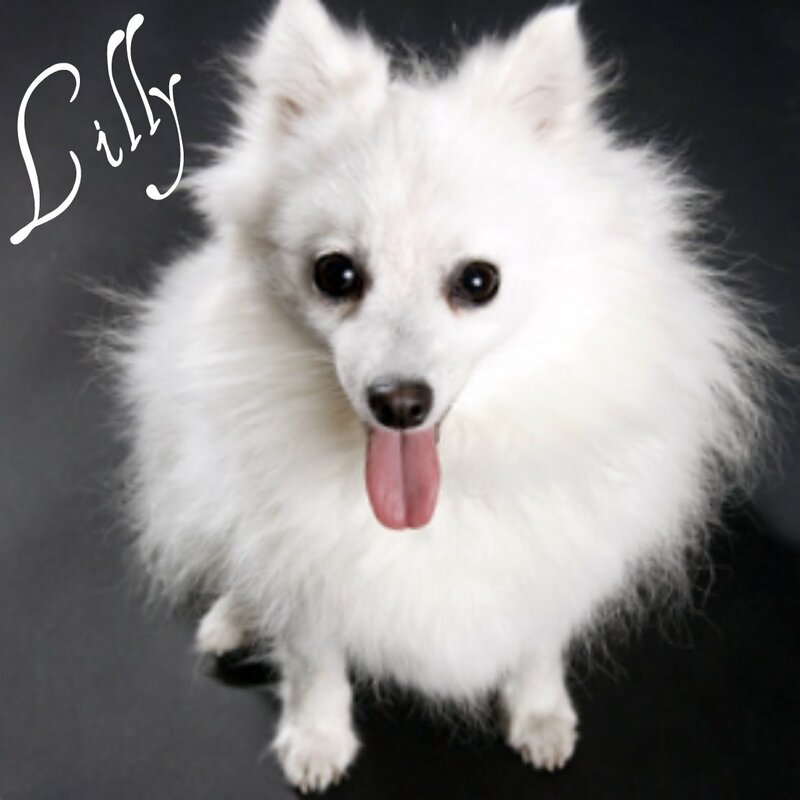 She started me in my Pomeranian Hobby that has turned into a nice retirement income source. Above is Co Co He was my first male Pomeranian . 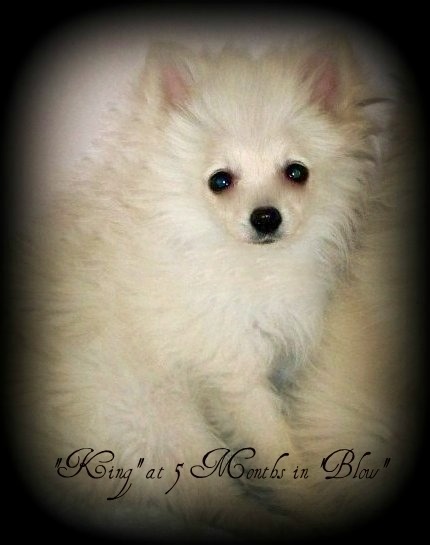 I wanted to breed him to My first female Pomeranian , Diva but it turned out that he was not sutible for breeding. I placed him in a pet home with a "Pilots Wife " who takes him with her every time she flys free on the airline. He is now a "Frequent Flyer " !! 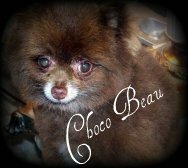 lost her two Pomeranians of 16 years to old age. This is Gizmo . I bought him to breed to Diva and Lilly but he ended up getting too big as an adult so I did not breed him to Diva as she was a lot smaller than he was . He did have one puppy with Lilly . I placed him in a pet home with an elderly couple in the Foothills He is still there with them He is like a son to them He is a very happy dog ! ABOVE IS LI LIE . SHE WAS ADOPTED OUT TO A WINTER VISITOR FROM ALASKA . SHE IS LIVING A LIFE WE CAN ONLY DREAM TO LIVE! 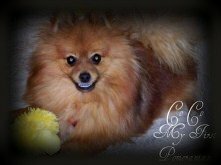 AS YOU CAN SEE I HAVE MADE A LOT OF MISTAKES ALONG THE WAY IN BUYING POMERANIANS TO BREED... 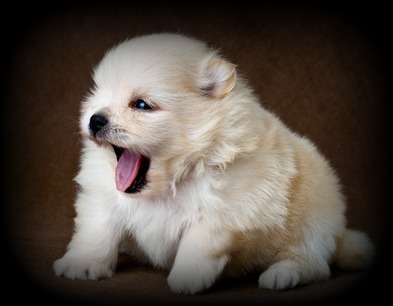 BUT I STUCK WITH MY DESIRE TO BREED SMALL BEAUTIFUL WHITE POMERANIANS. AND NOW FINALLY HAVE A HANDSOME WHITE SIRE ( ICEE ) AND A FEW REALLY BEAUTIFUL GIRLS .